What size of flats are available in Ansal Estella? 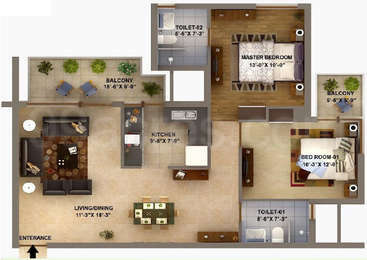 The apartment sizes in the project vary from 1245.0 sqft to 4867.0 sqft. 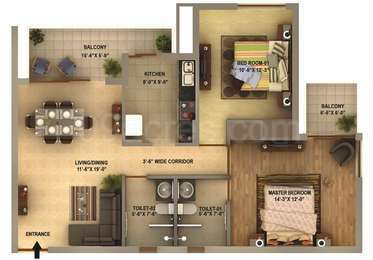 What is size of 2 bhk in Ansal Estella? 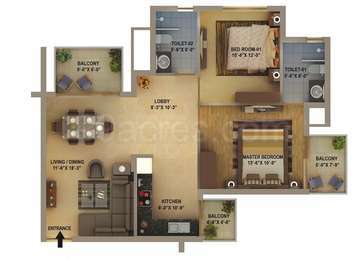 The area of 2 BHK apartments ranges from 1245.0 sqft to 1330.0 sqft. What is the 4 bedroom size in Ansal Estella? 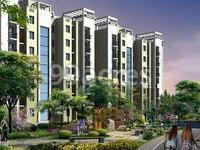 Four-room units (4BHK) in the project are available in an area of 1970.0 sqft to 4867.0 sqft. How much is the total size of Ansal Estella?The project is spread over an area of 15.74 Acres.